From the first day of orientation to the final gathering at Commencement, Yale Law School is an extraordinary community in which to study law. In addition to a rich history and an accomplished student body, our unmatched faculty-student ratio allows us to offer a vast array of courses, an average class size of under 25 students, and countless opportunities for independent research, writing, and student-organized discussion groups. With almost 200 courses taught by more than 60 full-time faculty and dozens of visiting faculty, lecturers, and adjunct professors, the choices for the study of law at Yale Law School are only as limited as your imagination. JD/Ph.D. History, JD/Ph.D. Political Science, JD/MS Forestry, JD/MS Sociology, JD/MS Statistics, JD/MBA and JD/Ph.D. (w/ Yale School of Management) and others. 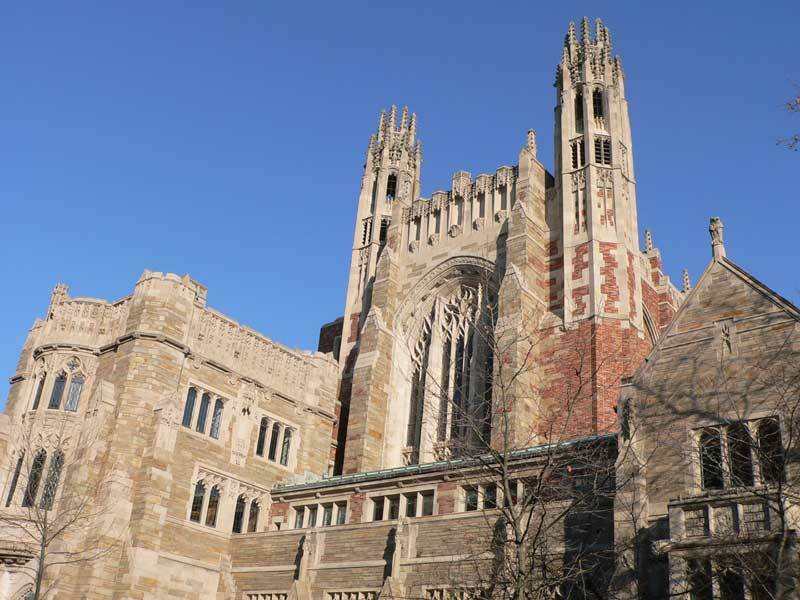 Want more info about Yale Law School? Get free advice from education experts and Noodle community members.